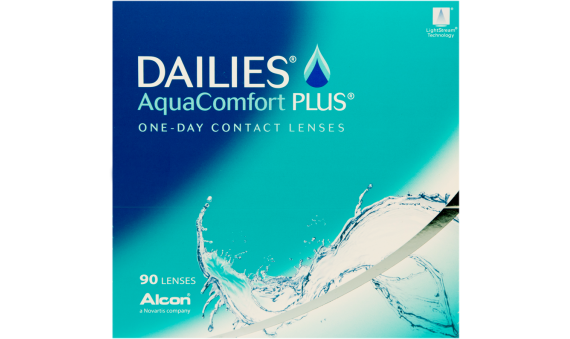 DAILIES® AquaComfort Plus® are a daily disposable contact lens with blink-activated triple action moisture technology. These lenses allow your eyes to stay comfortable throughout the day. 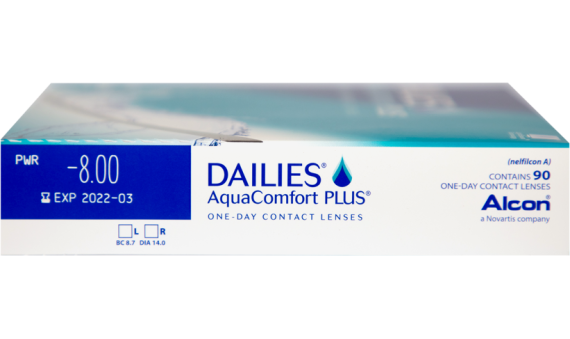 Enjoy crisp, clear vision all day long with DAILIES® AquaComfort Plus®.